another feather in the cap of Mr. Bahjat Hasan. "Product, service and strategy can evolve overtime, but the essence of Best Food comes from what never changes: our beliefs. They shape the culture and define our character. They express the expectations we have of each other and ourselves. Our philosophy is to make our customer feel it is pleasure to deal with us", said Mr. Bahjat Hasan, the CEO of Best Food Company. 12 - 15 Apr 2016 Best Food company participated Food and HOTEL Asia exhibition in Singapore. 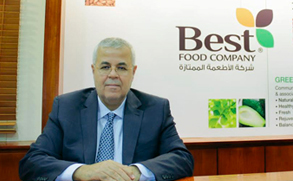 21 - 25 Feb 2016 Best Food Company LLC: Participating in Gulf Food 2016. Find us in hall no 5, stand No. B5-20. 21 - 25 Feb 2016 Tamrah: Participating in Gulf Food 2016. Find us in hall Concourse 2 , stand CCR-27. 21 Feb 2016 Launched the new corporate identity of Best Food Company with a fresh new look. 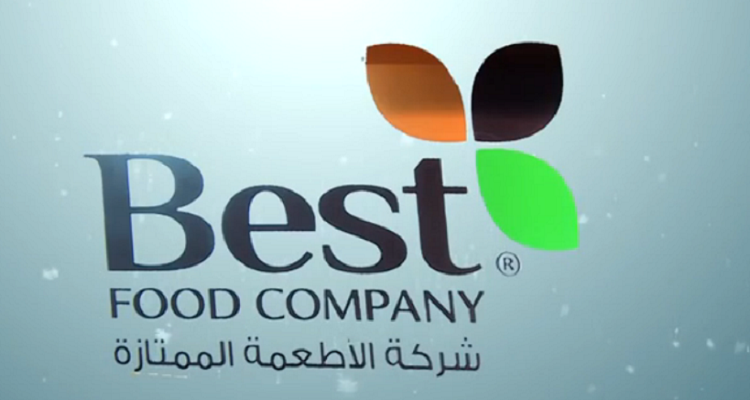 11 Mar 2014 Best Food Company shines at Gulf Food 2014. 18 Apr 2013 Tamrah wins best new product at Gulf Food. 05 Dec 2012 Best promotes its luxury coconut dates through retail sampling drive. 28 Feb 2013 Best Food bags the local food award at Gulf Food. 14 Oct 2012 Best Food awarded the ISO certification trademark rights. 30 Aug 2012 Best Food assessed and certified with SGS certification. We are committed to take the snacking category to new levels with respect to health. We make everyday food in extraordinary ways. We relentlessly work to give our customers & consumers the best quality products, service, product selection & value. Committed to innovation & quality, we aim to take the Bestfoods to a multi-industry as well as a multi-brand organization, and to take the snack category to higher, healthier level. To fulfill this mission, we have a team of over 600 skilled employees that work at the state-of-the-art manufacturing facilities spread over 128,600 square feet. We believe that the sky is the limit and our team works towards reaching there every day. 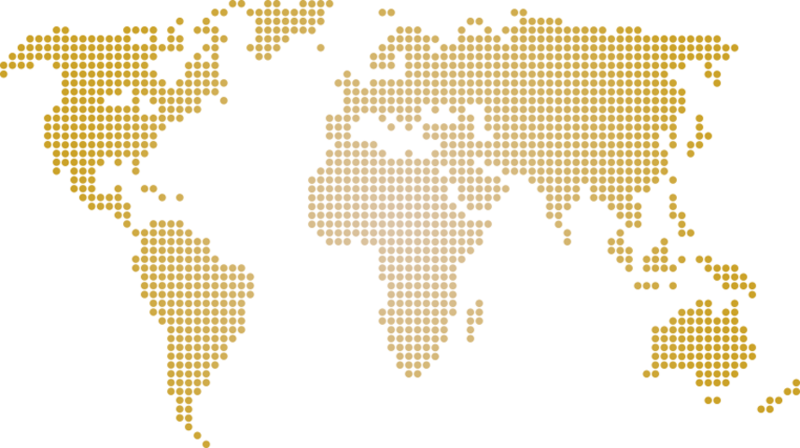 We have the largest distribution across the globe. P. HARIDAS & SONS CO.
RAMNIKHAL B. KOTHARY & CO. L.L.C. MIDDLE EAST SONS & CO.